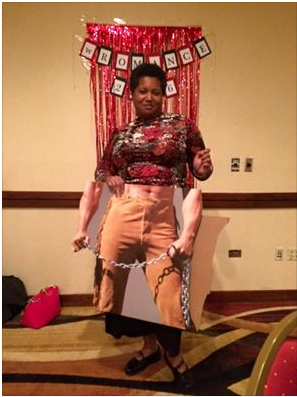 We have a list of topics to share this year but didn't start in January because Morgan has been spearheading a tight publicity campaign for an event on February 20th, sponsored by our local RWA chapter. 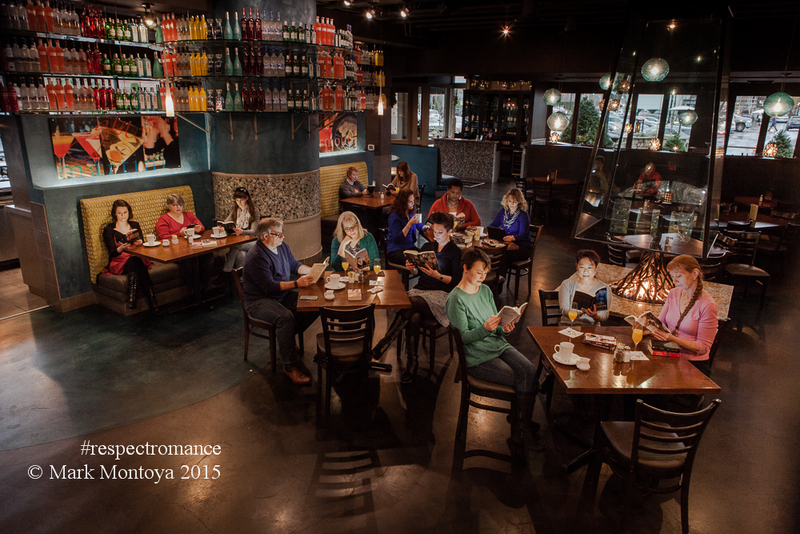 If you are a writer and local to the Portland, Oregon area, this is an event to consider attending. 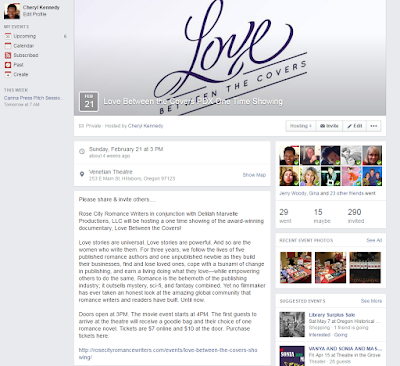 A screening of "Love Between the Covers" is scheduled for the next day, Sunday February 21st in Hillsboro, OR. The first 100 attendees will receive goody bags and free books! Morgan has discovered all types of tips and tricks regarding publicity campaigns, which is really at the 501 level for Author Marketing, and why publicists are different from marketers. However, she wants to share what she's learned with our readers but needs to wait until she'd finished doing the work! So watch for that post. 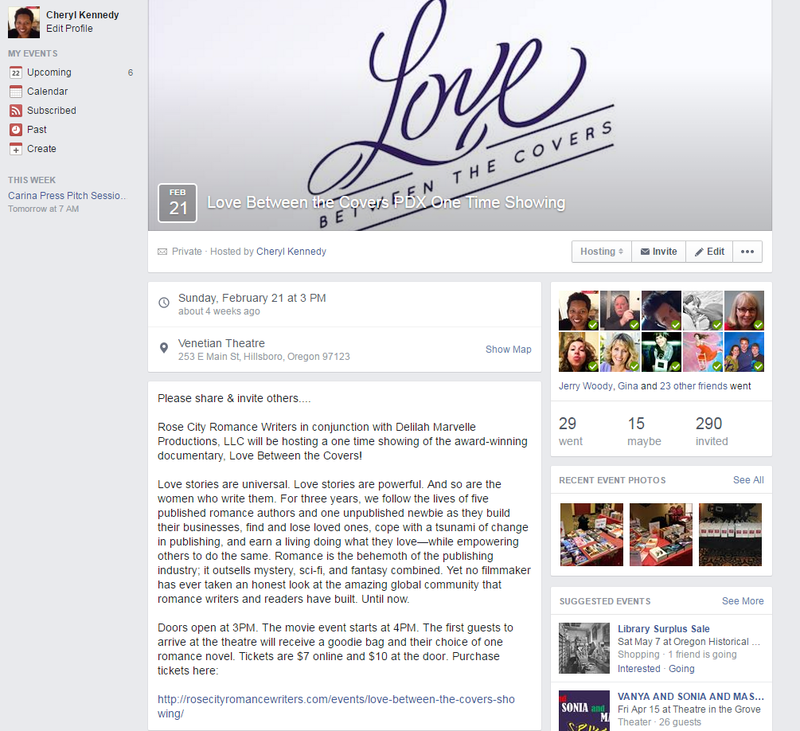 One part of Morgan's community outreach and promotions for this event is in the Portland Monthly Magazine - On The Town section. 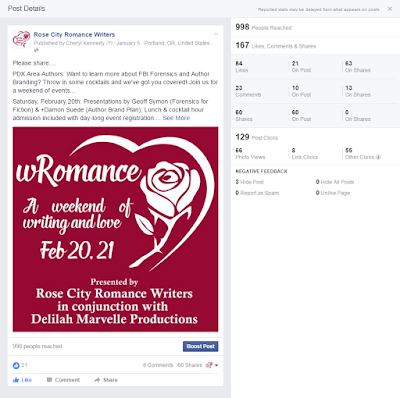 At the other end of the Author Marketing spectrum, Therese (me!) 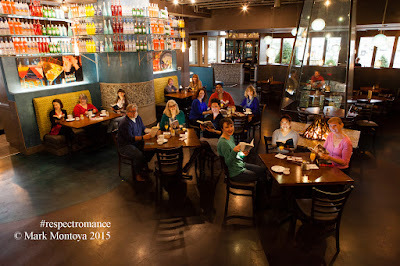 has been working on getting my debut novel discovered by romance readers. I was an author sponsor for the Winter Wonderland Contest at Night Owl Reviews. During the six weeks of the contest almost twenty thousand dedicated readers saw my book cover and read the blurb for Checkmate First Mate. This translated into a boost in my sales numbers at Amazon. 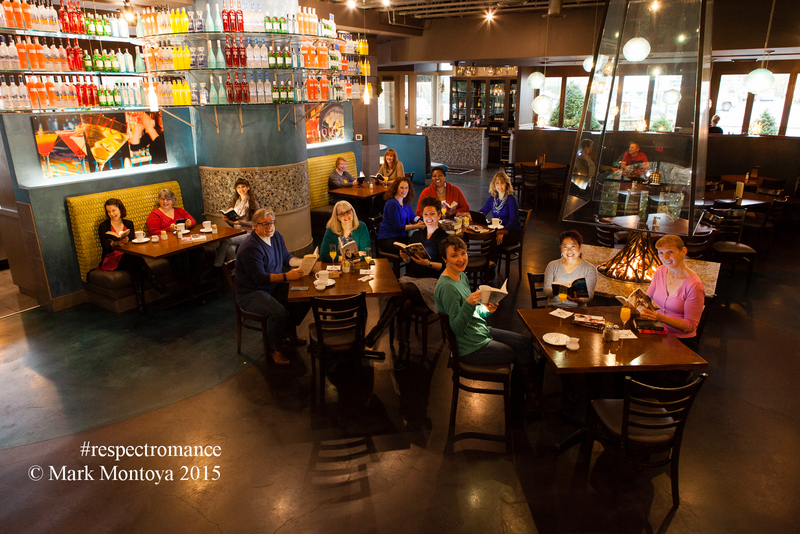 I also did two local book signings and completed the process to be accepted into the RWA PAN Organization. 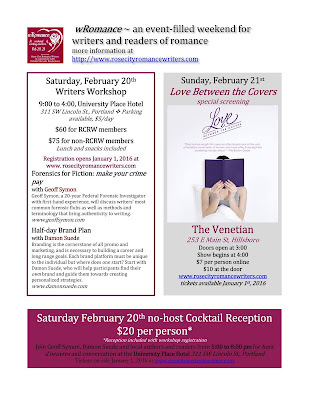 This means I and my novel were listed in the February issue of the Romance Writers Report. As we've stated before, marketing and promotions are separate activities and sometimes there is a flurry of work that happens all at once - and we've been in the flurry. 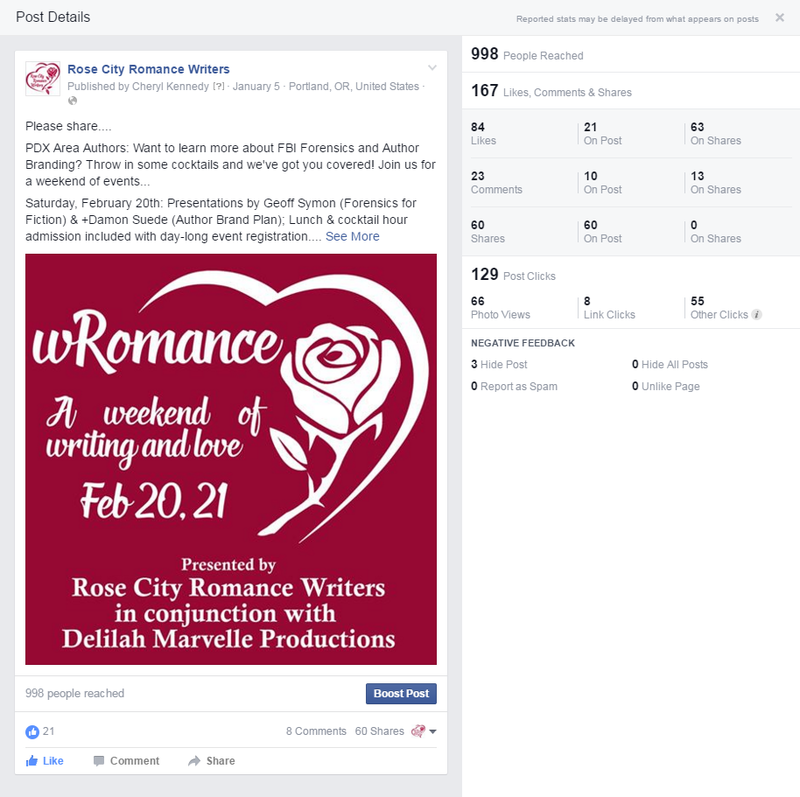 This wRomance: a weekend of writing and love will be my first big event as a published author with books and prizes for my readers and I am thrilled!!! 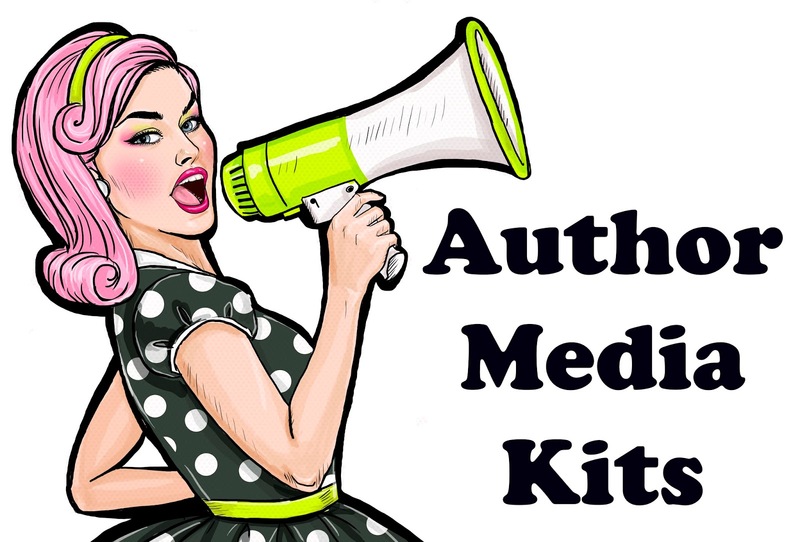 Publicity and promotions are a different venue that have a greater chance for success when they incorporate the marketing at the 101 level prior to jumping into the 501 shark tank.